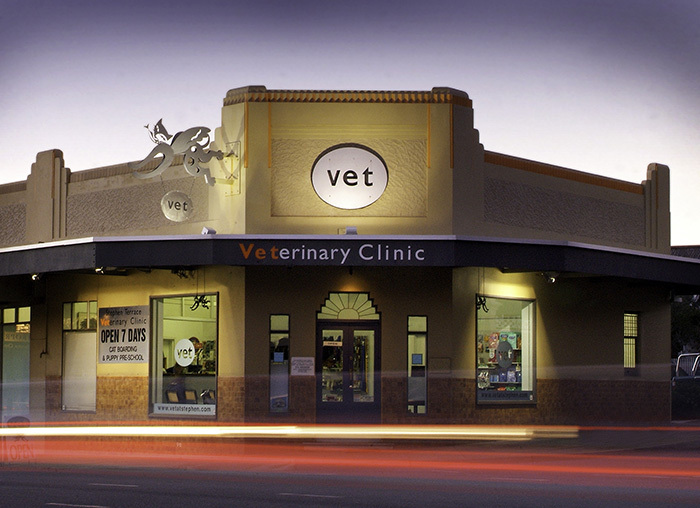 Stephen Terrace Veterinary Clinic keeps and maintains an extensive range of surgical, medical, dental and imaging equipment. The facilities available here are similar to a small human medical, dental, surgical and diagnostic imaging centre. 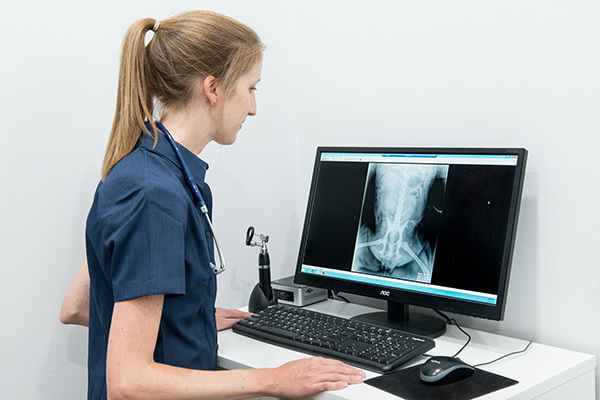 These include a digital radiographic suite, flexible and rigid scoping equipment and ultrasound facilities. Every effort is made to maintain and upgrade equipment to ensure we can provide quality care to our patients in a professional facility. We believe that the attention to detail and level of service our clients have come to expect in our reception, waiting room and consulting rooms project the same image of those areas which are not accessible to the public. Our hospital suite has holding cages suitable to all sizes of pets. These cages are disinfected between each occupancy. From there, patients are taken to the preparation area where they are anaesthetised and prepared for surgery, dentistry, radiology or endoscopy as the case requires.This practise ensures that the operating practise is kept free of unnecessary contamination and is utilised for the performance of sterile procedures only. Dentistry and diagnostic imaging procedures are undertaken in their respective areas. Every conceivable measure is taken to reduce the anaesthetic risk to patients. 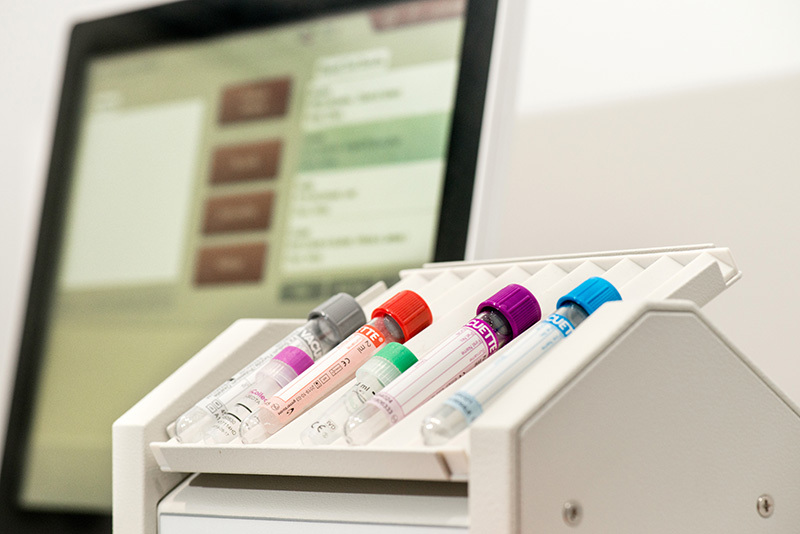 Pre-operative blood testing is performed routinely. More comprehensive blood panels are advised for aged patients or those perceived to be at increased risk or suspected of having a concurrent disease process. 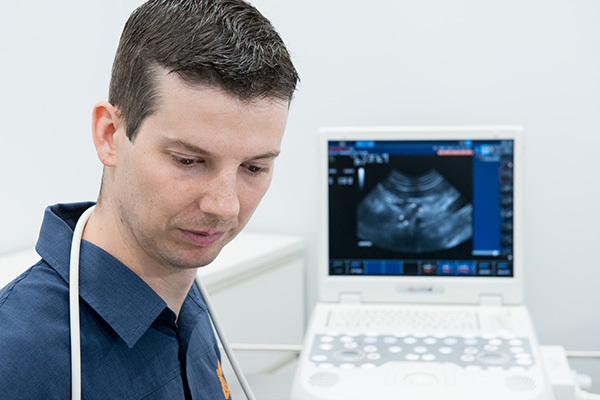 Constant monitoring by a trained technician is undertaken from the time of anaesthetic induction, throughout the procedure until the time of recovery. Heart rate, respiratory rate, blood oxygen saturation, end-tidal carbon dioxide levels and core temperature are monitored on every patient, not just selected cases. The anaesthetic regimen is tailored to the individual with a protocol set in place for each breed, age group or organ dysfunction. We are capable of performing routine and advanced elective and non-elective surgeries. Angus has a special interest in cancer chemotherapy and is in regular contact with UK pharmacologists to ascertain and avail himself of any changes and advances in the chemotherapeutic protocols in the Veterinary field. 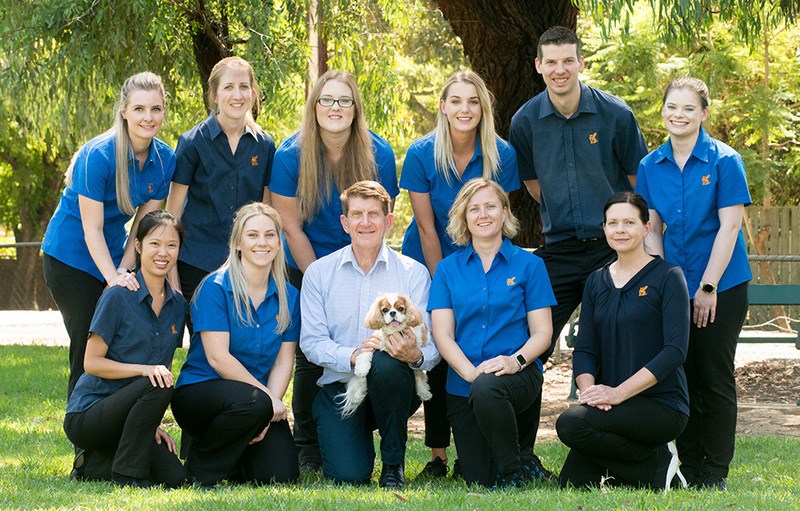 Please call us today to book in a consultation, and start your journey to a happier and healthier life with your pet.